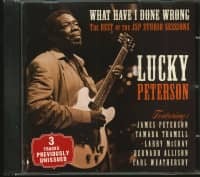 (2017/JSP) 12 Tracks - The best of Peterson's JSP studio sessions, incl. 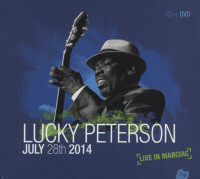 3 previously unreleased tracks! Feat. 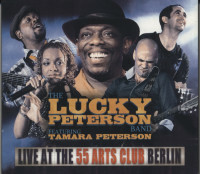 James Peterson, Tamara Tramell, Larry McCray, Bernard Allison and Carl Weathersby! 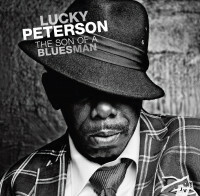 The multi-instrumentalist Lucky Peterson shows once again his position as one of the leading blues guitarists in the world! 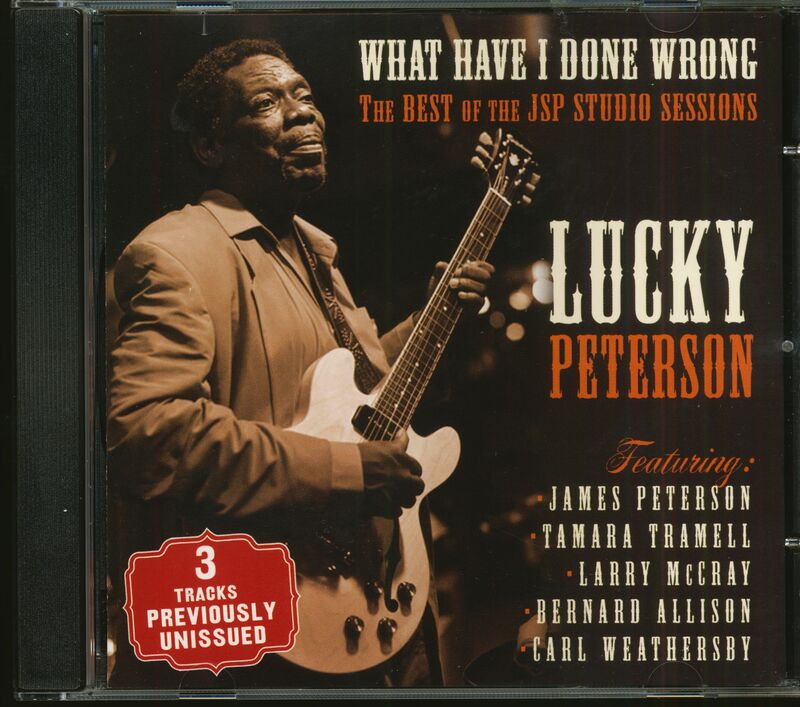 Customer evaluation for "What Have I Done Wrong - The Best Of The JSP Studio Sessions (CD)"